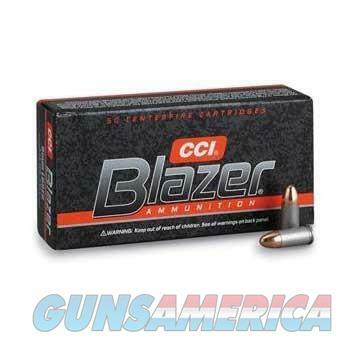 Over the last 25 years, CCI Blazer has developed a reputation around the world as a reliable training and practice ammunition. Heat treated, non-reloadable aircraft grade aluminum cases combined with high-quality Speer bullets and reliable CCI Primers deliver economy, accuracy, and performance. Available many common centerfire handgun calibers.